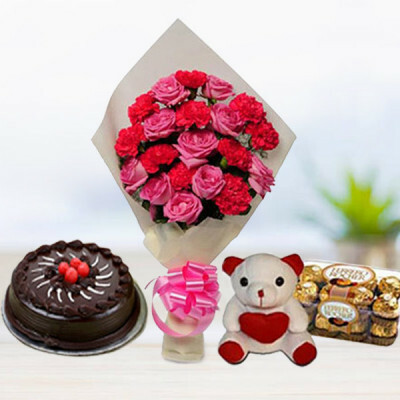 Celebrating his or her birthday is a very important event in anyone's life. 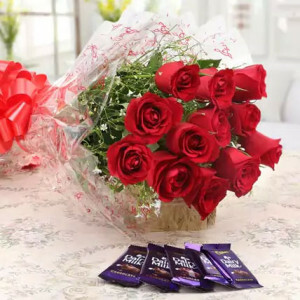 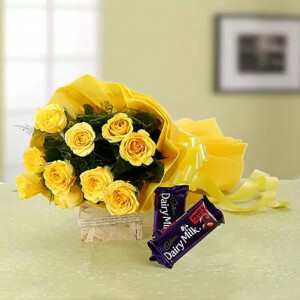 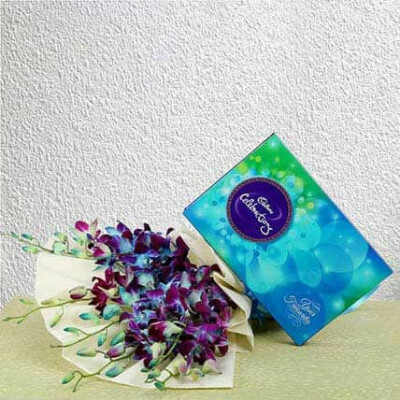 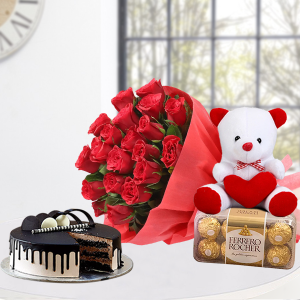 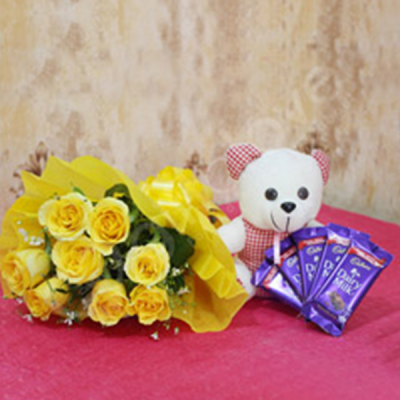 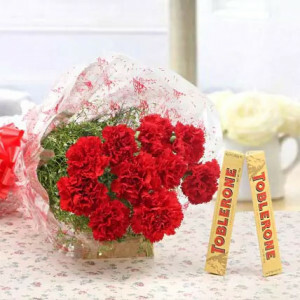 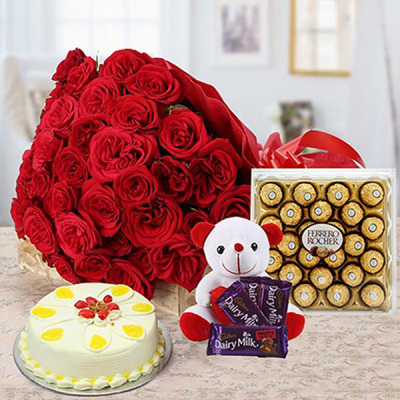 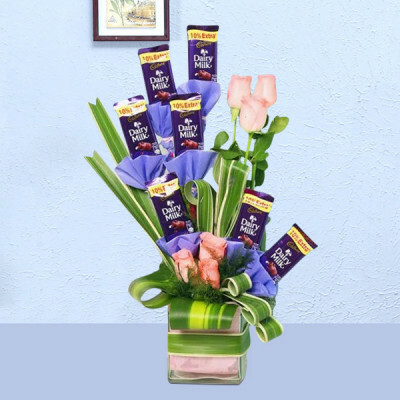 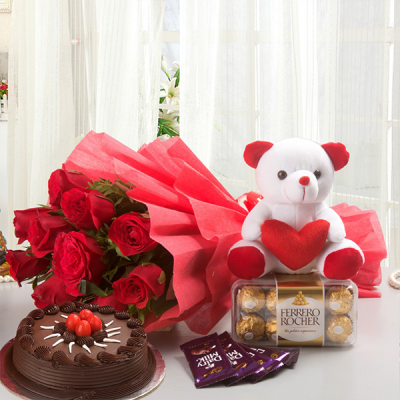 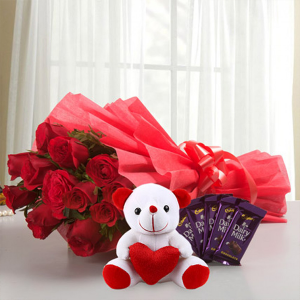 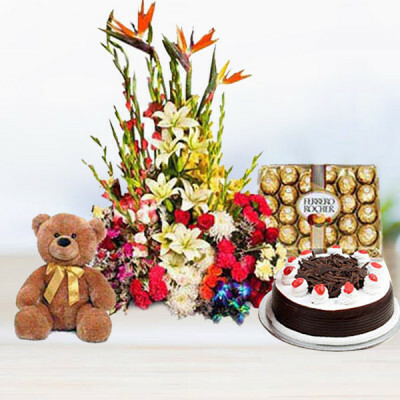 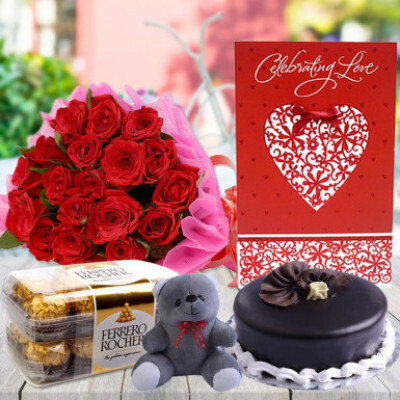 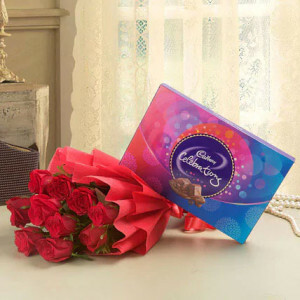 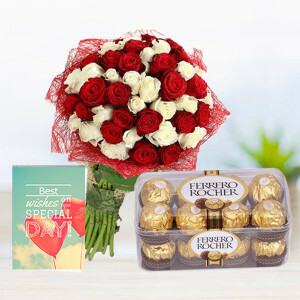 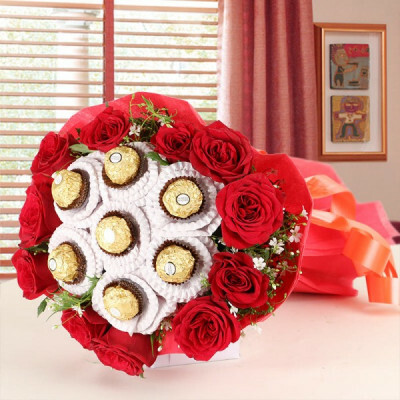 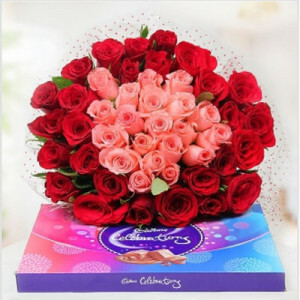 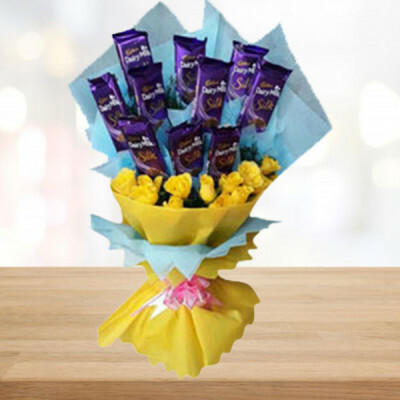 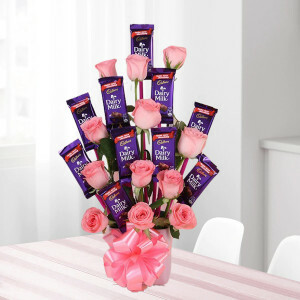 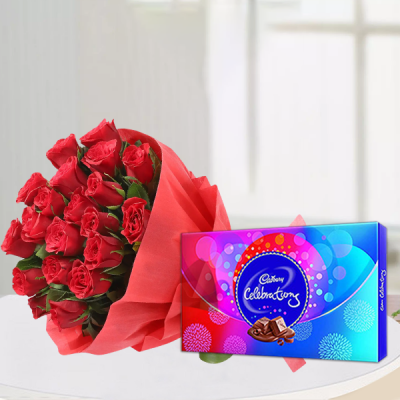 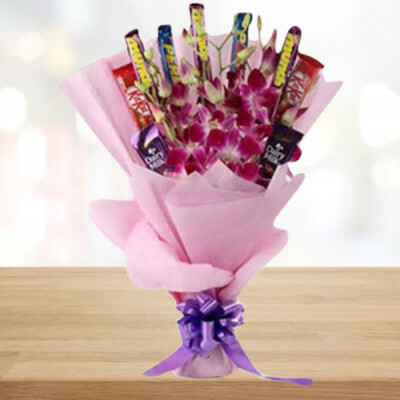 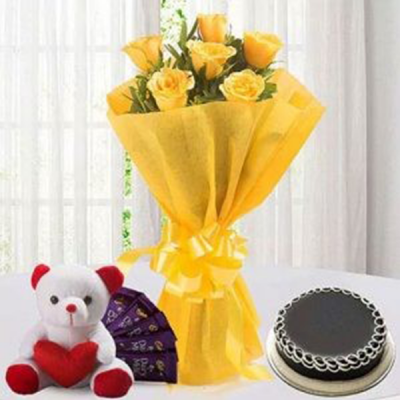 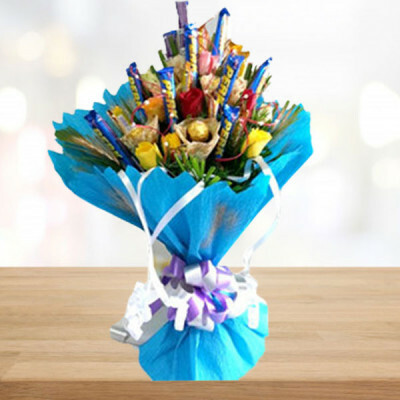 Send your dear one, many happy returns of the day, with these gorgeous Birthday Flowers n Chocolates, online with MyFlowerApp. 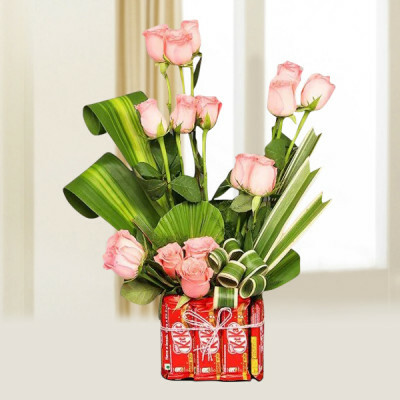 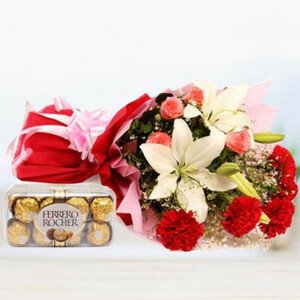 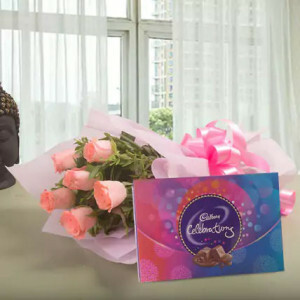 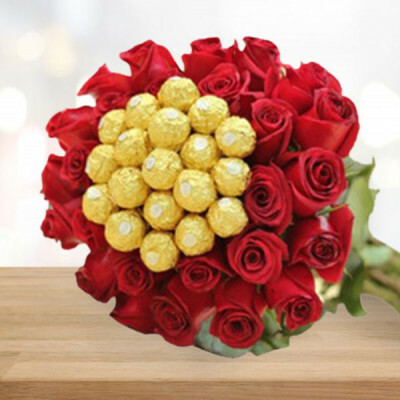 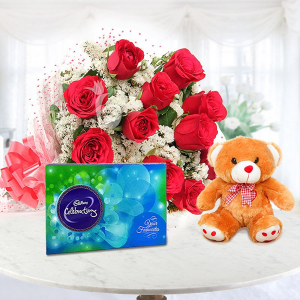 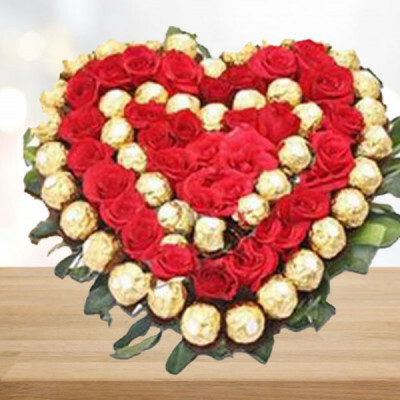 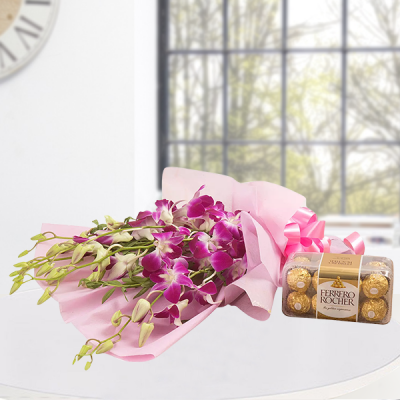 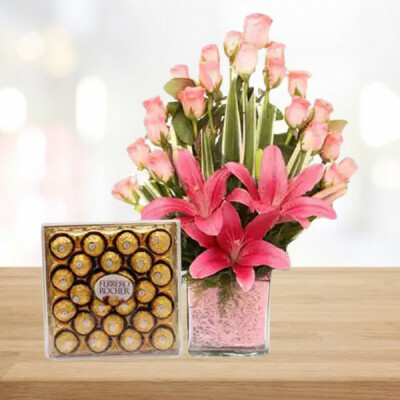 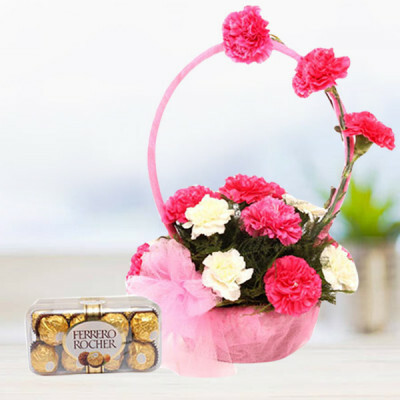 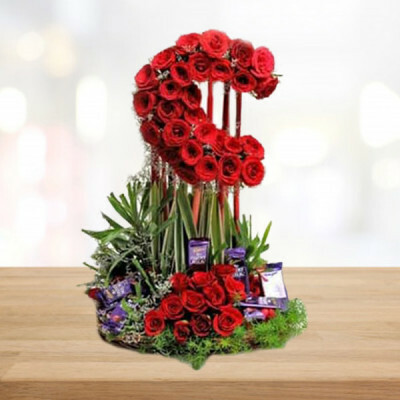 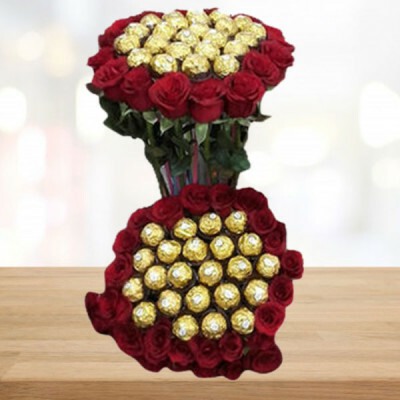 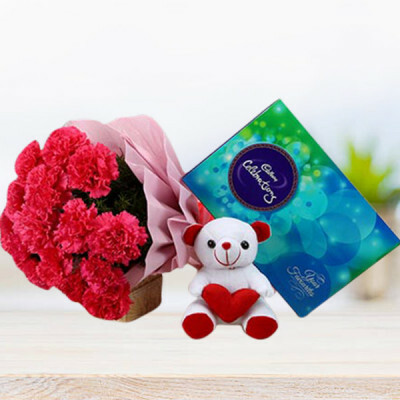 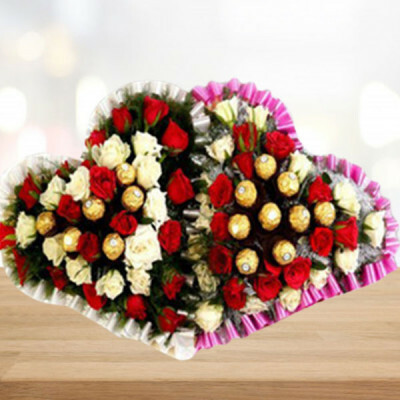 Choose from our extensive assortment of stunning floral arrangements, and decadent chocolates, and have them delivered anywhere in India, with our express delivery services.